Please do not order, Its free for you to download and print yourself. Its just that our website cannot cope with a zero price! Download it from the 'datasheets' tab above. 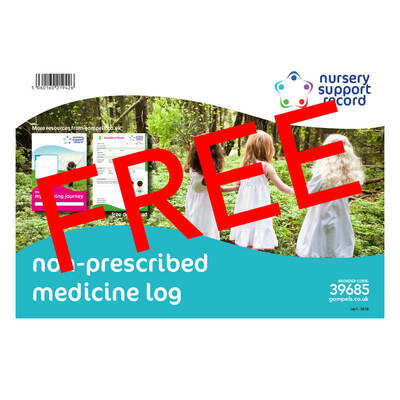 Keep track of all medicines administered to children during school time with these New Nursery Support Records. They are an effective tool for passing on medicinal information to parents and other carers without the risk of miscommunication. 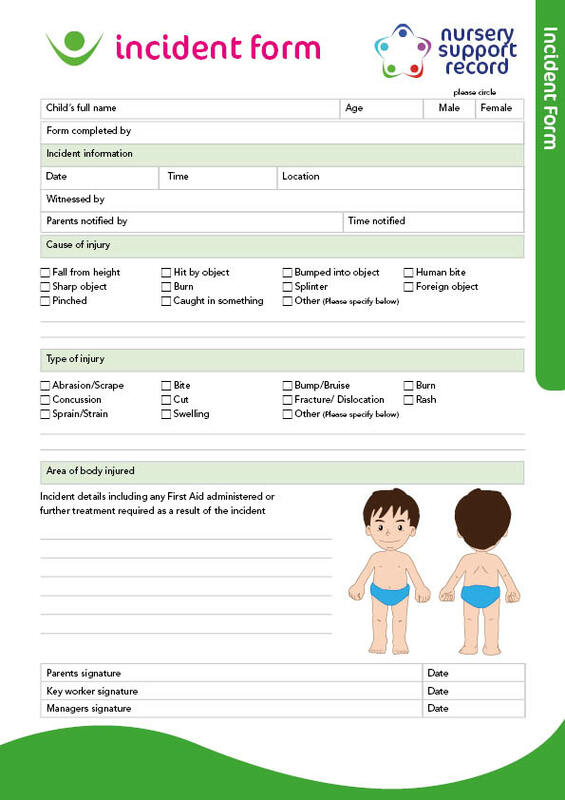 Each sheet has a log-style print that leaves space for the early years practitioner and parent to share important information about the need to administer non-prescribed medicine for the child. This log includes space for information including the child's name, the dosage required, the frequency of administration, the times and space for signatures to confirm understanding. For durability, these support records come supplied in a Gompels clear zip wallet to maintain the integrity of each sheet.